Can Love Form Amidst Tensions of War? 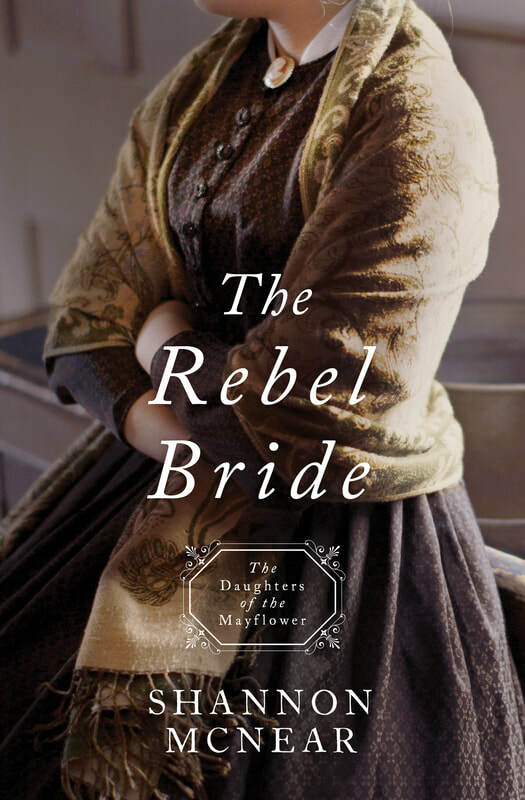 During the clash between Union and Confederacy, quiet Tennessean Pearl MacFarlane is compelled to nurse both Rebel and Yankee wounded who seek refuge at her family’s farm. She is determined to remain unmoved by the Yankee cause—until she faces the silent struggle of Union soldier Joshua Wheeler, a recent amputee. The MacFarlane family fits no stereotype Joshua believed in; still he is desperate to regain his footing—as a soldier, as a man, as a Christian—in the aftermath of his debilitating injury. He will use his time behind enemy lines to gather useful intelligence for the Union—if the courageous Rebel woman will stay out of the line of danger.